But if you've ever bought a home, you know that is not always the case. The process can be stressful and can cause plenty of anxiety. We're here to help you avoid that. Need to sell before you buy? Learn More. Buying a home is a complicated journey with many potential pitfalls and hurdles along the way.  You can lean on the experience of your Parrett Group agent to guide you through the process. This phase usually begins way before you even contact an agent. After spying on homes from Zillow or Facebook for a couple of months, you might reach out to us or a lender to take your first step towards making it real. Once we learn about your needs and goals, we'll advise you to get pre-approved for your mortgage and we'll head out to start seeing homes in person. Sometimes you'll buy the 1st house we see, sometimes it will take 25 homes... but we'll find it. 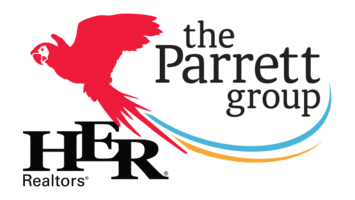 You can expect your Parrett Group agent to point out positive aspects of the homes, as well as negative points. We want to be sure you get a well-rounded view. Once we find your home, we'll write and submit an offer. Because every home, market, and situation is unique, we'll have to determine your best course of action at that time. We may see an opportunity to offer a lower price, or we may advise you that you will need to go above list price to get the home. Items usually up for negotiation include price, financing, inspection timelines, repairs, deposits, concessions, closing date, possession times, and more. We'll be there to guide you through all of your options. Once we come to a meeting of the minds, we can move forward with the purchase of your home. Congratulations, you're in contract to buy a home! The length of this phase differs depending on the terms you agreed to, but it commonly takes 30-45 days to complete. During this time you will be coordinating inspections, working diligently with your lender, lining up homeowners insurance, and awaiting your appraisal among other things. There are bound to be some hiccups and hurdles along the way so it is important to stay focused on the end goal and accomplish each task as they are presented to us. After more than 1,000 successful transactions, we can help you identify problems and solutions along the way. At this point, you've gone through inspections, negotiated repairs, received a successful appraisal report, and provided sufficient documentation to your lender... and now it's time for the closing. You will coordinate a wire transfer with the title company and your lender, bring your photo ID to the closing location, and sign a tall stack of papers with the title company's closing agent. At this time, an exchange of keys will be made, or planned for, depending on the negotiated possession date. This long, complicated, and sometimes frustrating process ends with a feeling of joy and an exciting new journey begins. As you can see, even a simplified overview of the home buying process can be complicated and intimidating. But if you stay focused on each task as it arrives and you have an experienced agent guiding you through it all, this exciting journey can have a happy conclusion. If you are still in that "just looking" phase and don't want to get too serious yet, please feel free to use the constantly-updating search tools on our website. 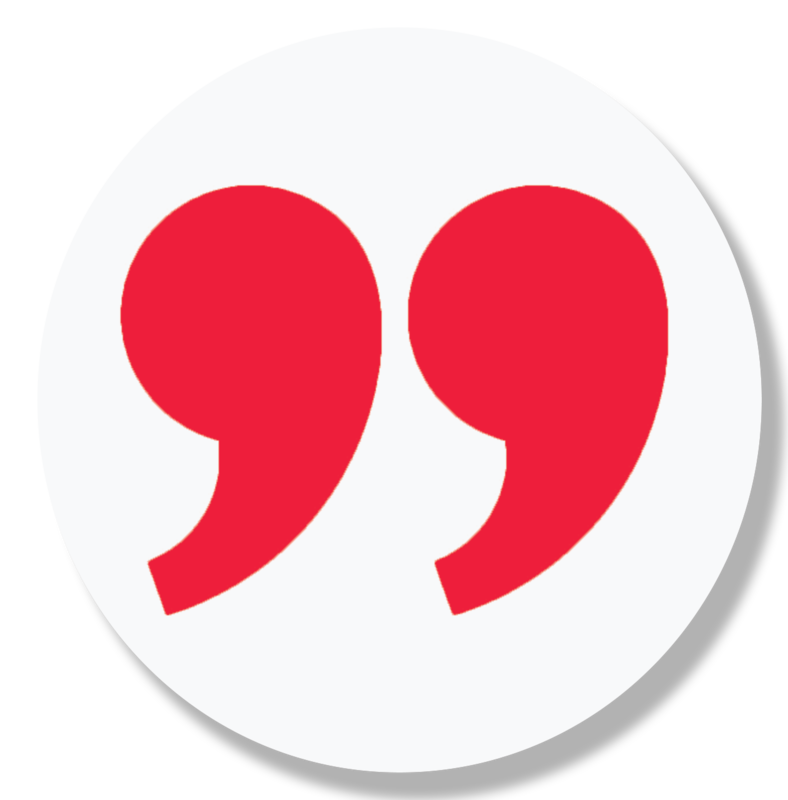 But if you're ready to get serious with a custom MLS search created to your specific requirements, tell us what you are looking for and we'll set it up for you. Whether you're still in the dream phase or you know exactly what house you want, let's talk about it!